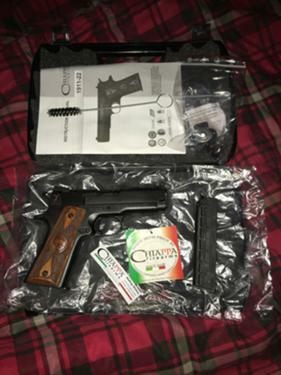 For Sale: New chiappa 1911-22. 200 cash or open to other guns. Also as you can clearly see on my ad I’m in Gibsonia. I’m the one selling so you come to me. If you aren’t willing to come to my area don’t waste my time or yours.